How to use subtle psychological triggers to captivate any audience. Writing pop, rock, R&B, or hip-hop has never been easier or more fun. Music is a tough industry to break into. With production gear being affordable for the first time in history, it seems like everyone is making music these days. Getting noticed in the continuous stream of information that is the Internet seems almost impossible. But: There is a technique designed specifically to captivate and hook an audience and with The Addiction Formula, you can learn it in a couple of hours. You will learn all about lyric-less storytelling, a technique used by the most successful songwriters of our time. 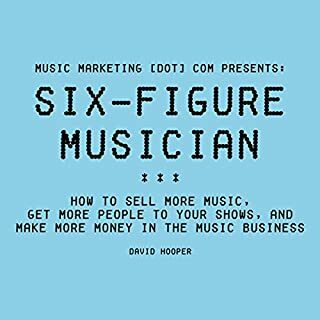 If you've always wanted to know how to write songs that stick out and speak to a large audience, this is the book for you. The 60s are over! Songwriting today is a very different experience than it was when the Beatles were on the air. 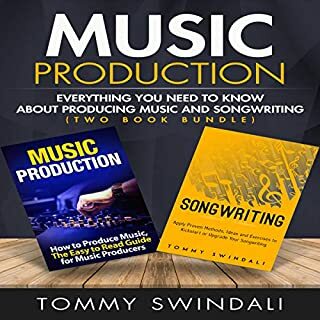 By combining arrangement, harmony, melody, rhythm, lyrics and production in one deviously simple technique it is the first songwriting book that speaks to an all-writing, all-producing DIY generation. Part two of The Addiction Formula is almost like a dictionary of hit songwriting techniques. All the tools are hand-picked from hit songs of the past 30 years. 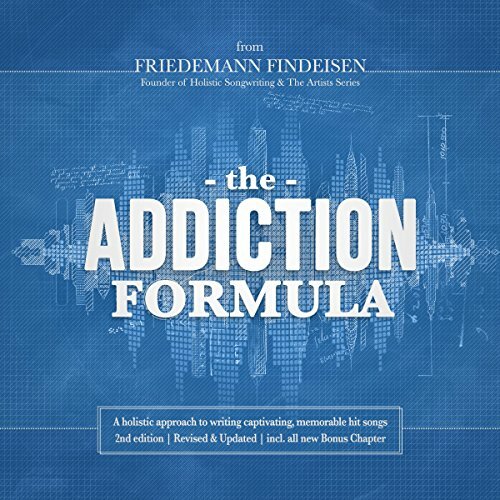 But this book is far more than just a list of tips and tricks: The Addiction Formula also shows you how the techniques can be applied to your songs. It puts all of what you learn into perspective and shows you how they all fit together. Are you sick and tired of being taught techniques based on some old country song you've never heard of? One of my guidelines for writing this book was to only include hit songs from the past 30 years. Every single technique in The Addiction Formula is proven with one or more examples to show it in action and to help you learn it quickly and easy. I mean, hey, you get to learn by listening to the songs you listen to anyways! It's fun, quick, and practical. I’m no Maxx Martin, if you look me up, you’ll find just a few video games, commercials and selfies. But I am working full-time on music writing with rockstars as well as around two dozen up and coming artists in the SF/Bay Area. You’d think I wouldn’t need a book like this, but I’m always looking to up my production/writing skill. This book definitely delivered, making much of what I already do systematic and efficient. Great stuff. I wish I had this when I was first starting out! I enjoyed this although in some areas, it got a bit technical for me as a new producer. It's also tricky with audio books to not have diagrams and pictures that would normally be included in a hardcopy. However they do have it available online which was cool. Overall this was a good read/listen and I will be applying the tips to my work. I stumbled across the holistic songwriting videos on YouTube that led me to the book. 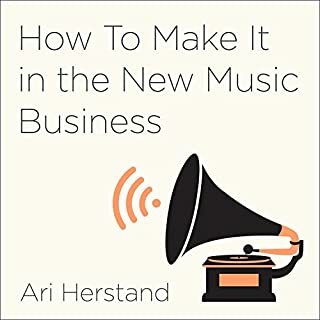 Such great information and insight given hear that if you are a fledgling Songwriter or professional songwriter, you need to get this book and give it a listen. Then, once you’ve done that. Put all of the tricks into use and you’ll be amazed at how much better your song become. Since I’ve come across a holistic approach, I’ve got two songs on hold with my publisher! The written version of this book is already great, a clássic. But listening to a songwriting book makes even more sense. really enjoyed this book. although like the author says it's a tool you have to listen to regularly to get familiar with the terms and put it to practice. Hugely helpful and strangely hilarious. "The beginning, the middle, and an alligator." Cracked me up. Practical! I bought this on a whim thinking it would mostly be theoretical, I’m glad I was wrong. As someone who can write a lot of musical loops but has always had trouble structuring them into full songs, this was perfect. I now know why my song structures have never quite sounded "right", and how to correct that by using different levels of energy. My only criticism would be that I wished the accompanying graphics were categorized better. I ended up avoiding them all together because I never knew where they took place in book. Though the author/narrator did a good job of describing them. I am a student of the game, always learning, thank God I came across this guy on YouTube. I literally cannot think of a book that has added more value to my life. Music is my everything and I've always approached it randomly with a basic intro-verse-bridge-hook-verse2-bridge-hook3/4 now I know why things I've done worked and what I can do as well to be more dynamic. I do rap music and everything in this book applies to rap as well as other popular genres. I took soooo many notes, its insane, the value in this book is incredible. I definitely found that putting the time into my music for the past 5 years helped make a lot of these concepts apply to me immediately, but regardless of your experience, Friedemann provides a skeleton energy model applicable to all aspects of your song (lyrics, production, instruments, etc) including how to create the aspects that engage your listener and keep them tuned in, specific to each element. I was not paid for this review, and I paid full price for this audible and I would do it twice over. This is a MUST for music writers such as myself. I love how on in-depth the book is! I really need to do my homework and re-read it again. I have a non profit business known as Buildahbeat and it really helped me out, thank you! 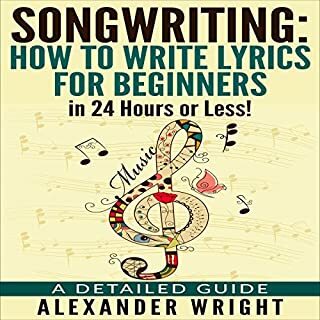 Having listened to and read this book I can say I would recommend this to anyone interested in writing better songs (not just lyrics, but SONGs). 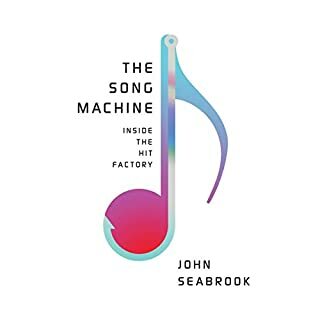 While the techniques shown and explained in this books are based around commercial pop music you can easily apply them to any genre (Infact I even hear them in theme songs) and that's not even the best bit. The techniques are so widely used and work on the psychological programming of our brains to music that I really think this book could work forever. For these techniques to become irrelevant everyone would suddenly need to stop listening to pop music so future generations wouldn't subconsciously learn to love the use of these techniques, and honestly I don't see that happening. What did you like most about The Addiction Formula? This is the best use of the audiobook format I have come across. The Included example sounds really brought the book to life and made a big difference to the lessons. What was one of the most memorable moments of The Addiction Formula? It’s all really good stuff. No filler here, it’s all solid information. What about Friedemann Findeisen’s performance did you like? Friedemann clearly knows his craft and his passion for music comes through consistently. He takes a complex subject and breaks it down into digestible pieces in a logical order. The content is delivered with humour and a sense of fun. Will be using this as a reference manual until I've memorised the whole thing and it's embedded in my subconscious. All makes perfect sense and is easy to understand. 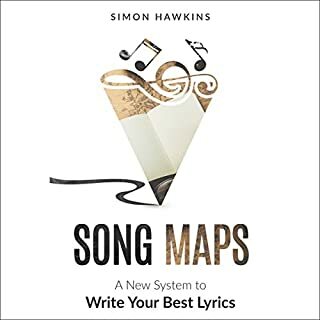 Bought the Kindle version also makes it easier to understand.Something about the layout as opposed to the images you download from the holistic songwriting site make it easier to understand. Iv listen to this 1 and a half times now and at first I didn't think I took to much from it at first. But over the last few weeks I found my thought going back to points in the book as I was writing or even listening to a song on the radio. I think its a book that I might listen to over and over and get different point from it each time. It was very easy to listen to and quite enjoyable.